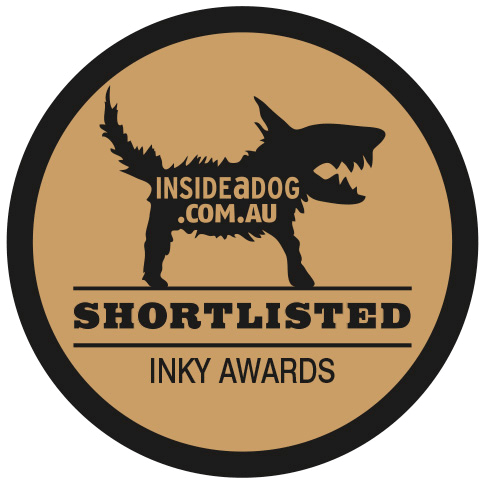 The Inky Awards are very special in that the books are selected by teens, for teens. Now that the shortlist has been announced, VOTING IS OPEN! 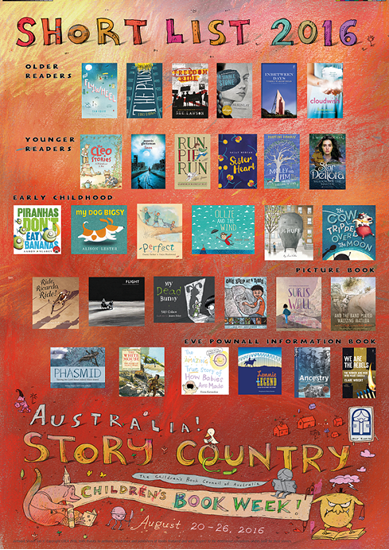 If you are between 12 and 20 you can cast your vote for your favourite book until Sunday 18 September. If you’re interested in finding out more about all the Inky longlisted books, I recommend you check out the excellent Bookish Friends podcast, which has an episode for each of them, including The Flywheel.